BBC 100 Women has announced its list of 100 inspiring and influential women from around the world for 2018. 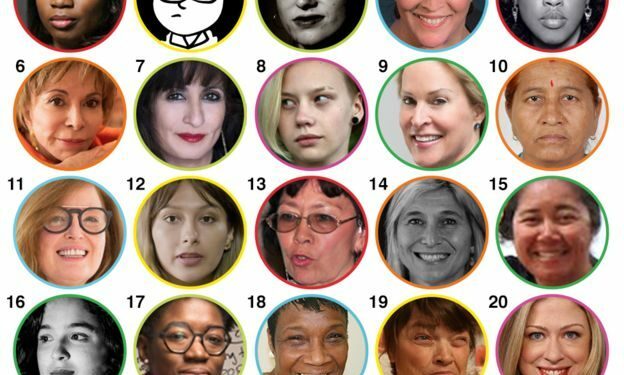 The list includes women ranging in age from 15 to 94, and from more than 60 countries, the BBC 100 Women list includes leaders, trailblazers and everyday heroes. Nigerian woman, Abisoye Ajayi-Akinfolarin claimed the number 1 spot for her high achievements this year. She is a Nigerian women’s rights activist. 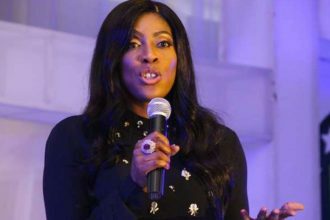 She is the founder of Pearls Africa Youth Foundation, a Non-Governmental Organization aimed at educating young girls in under-served areas in Nigeria with technology skills. On November 1 2018, Ajayi-Akinfolarin was named one of ten CNN Heroes of the year, 2018. She has also added another win to her list by being number 1 on the BBC 100 women list of 2018. The list comprises of great women like Boushra Yahya Almutawakel, a 49 year old Artist, photographer and activist from Yemen, Frances Arnold, a 62 year old Professor of chemical engineering, bioengineering and biochemistry from US and the many others.